Celebrate National Quiet Day with a free Whirlpool washing machine | FreebieFinder UK | Freebies, Samples, & Other Free Stuff. 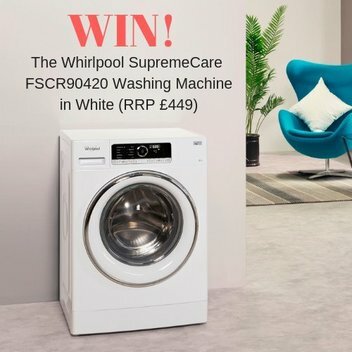 To celebrate National Quiet Day on September 12, KBB Ark have teamed up with Whirlpool UK to offer a lucky winner a brilliant washing machine, worth £449. Have the chance to win a Whirlpool SupremeCare by entering this competition on Twitter.